Few things exude glamour more than than a gin cocktail accompanied by a musical backdrop of the finest Jazz. Indeed the thought of it makes you want to don your best party heels or shiny brogues. 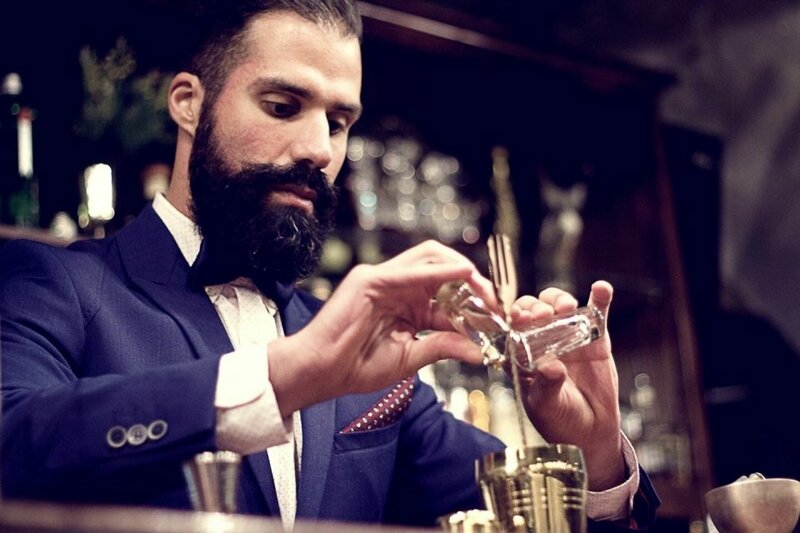 One of the hottest trends of of the year Gin events are well and truly here to stay for 2018. 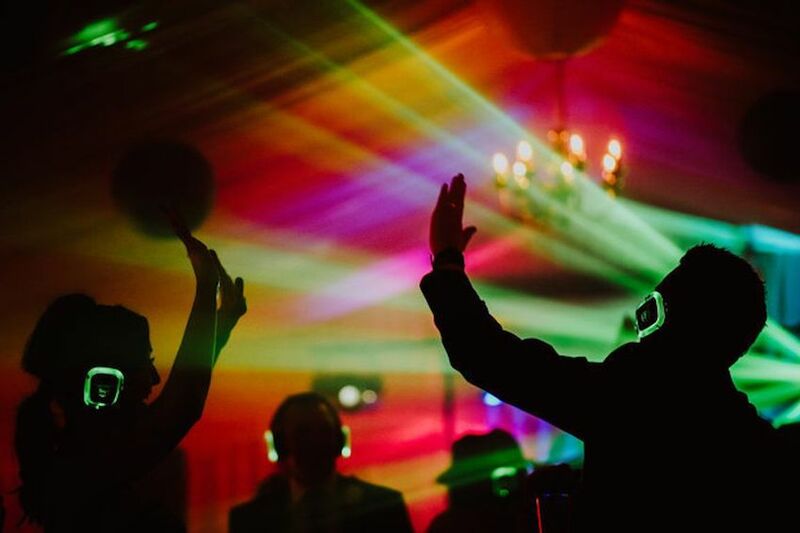 Throughout the globe there has been a wave of Gatsby themed weddings, pop up gin bars, festivals and the finest establishments showcasing the most exclusive of Gin and Jazz events. But if your planning a Gin & Jazz event how do you find the perfect entertainment? To help you we have created a list of 6 acts yo need to know if your planning a Gin Jazz Event! Meet the Top Wedding Jazz Band “Licence To Swing ” & expect to be surprised, entertained & wowed by one of the hottest jazz & swing acts around. 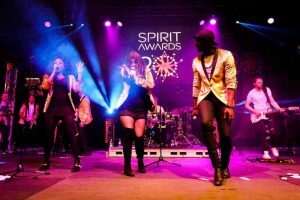 With a unique, fresh modern approach & sophisticated reinventions of pop hits, this is an act at the top of their game & your golden ticket to the coolest of Gin & Jazz events. Jim and Martin | LOVE from Elastic Lounge on Vimeo. Meet Jukebox Duo who as their name suggests command a vast repertoire of over 1000 jazz & swing songs! 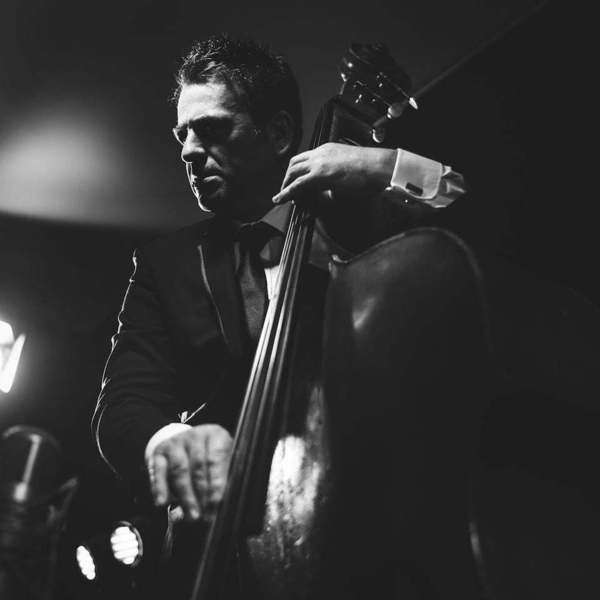 Bought together exclusively for Elastic Lounge, Jukebox Duo showcase the archetypal piano & double bass line up and are guaranteed to bring an air of sophistication to any Gin & Jazz event. Meet Janine & prepare to be captivated & entertained by a world class Soul Diva & one the leading Female Singers For Hire in the UK. 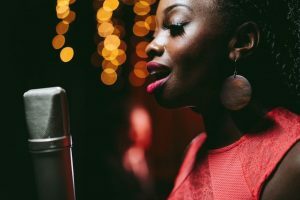 With a soulful voice, commanding stage presence & three premium shows, our female singer for hire is the perfect choice for the most exclusive Gin & Jazz Events. 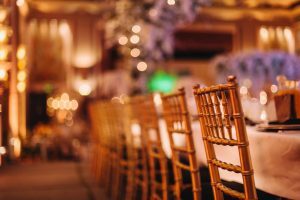 Planning a large scale Gin & Jazz event ? Meet the Swings the Thing a 10 piece Jazz & Swing band that create a huge sound to rival the classic era of big band entertainment. 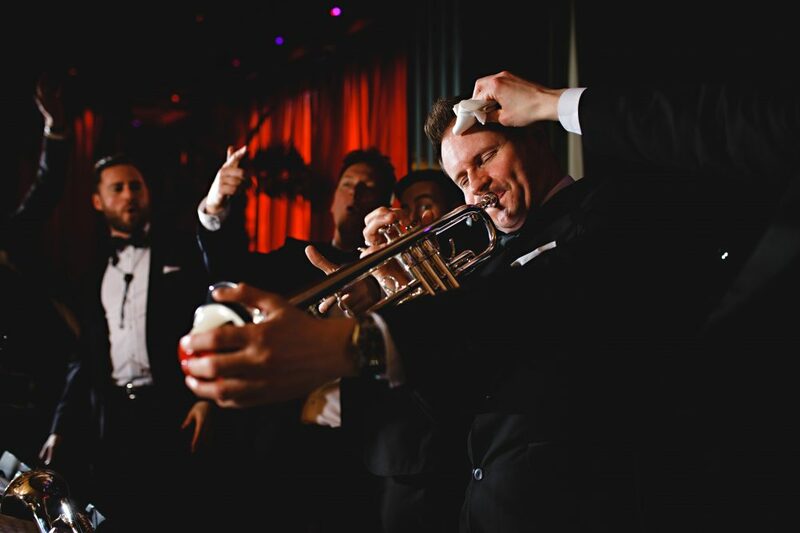 Featuring some of the UK’s finest musicians the charismatic Rat Pack style vocalist will charm audiences and be the perfect accompaniment to the most exclusive Gin cocktails and canapés . West End Duo | Jazz version of the Police hit "Roxanne" from Elastic Lounge on Vimeo. 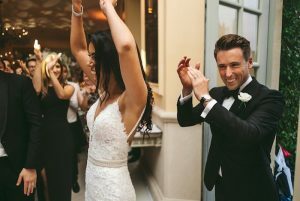 Meet “West End Duo” where jazz sophistication meets contemporary pop music, Performing luxurious pop arrangements & jazz reinventions of pop hits, West End Duo create a sophisticated atmosphere guaranteed ideal for the. most sophisticated of Gin & Jazz Events. Johanna Graham – Miss Silly Blues from Elastic Lounge on Vimeo. 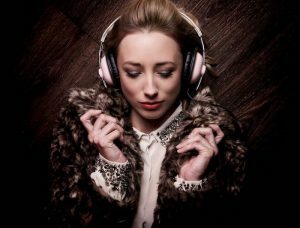 Leading an award winning quartet Johanna has made a big splash on the UK events scene delivering her innovative & fresh modern approach to vocal-led jazz. Dazzling audiences throughout the UK, Johanna’s charismatic stage presence will entertainment Gin & Jazz lovers alike.